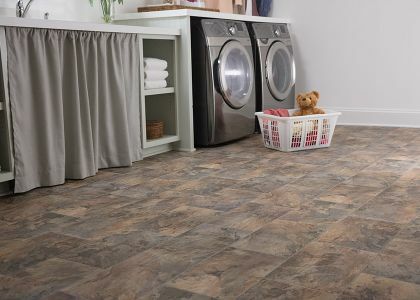 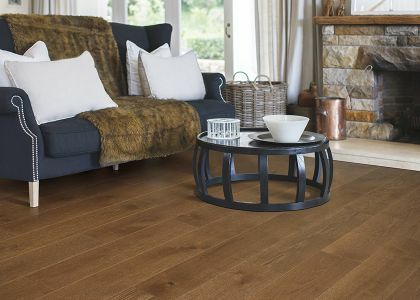 Looking for new floors in the Sumter area? 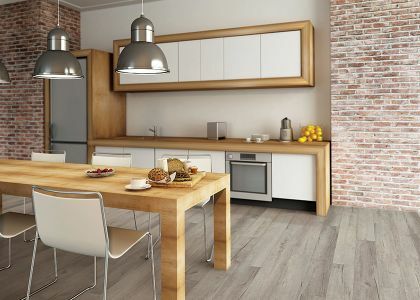 Welcome to Floors By Design of Sumter! 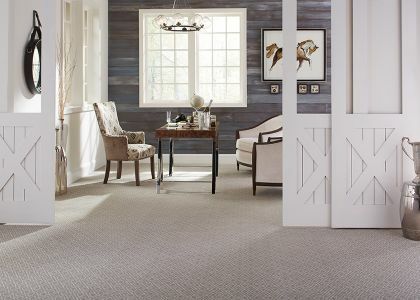 With over 4,500 square feet of showroom, Floors By Design offers the largest selection of floor coverings in the Sumter area! 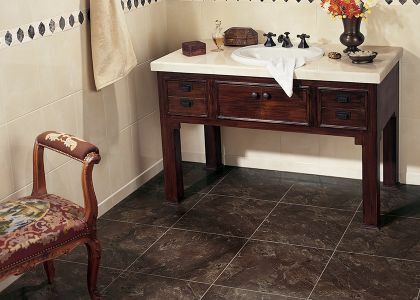 The Sumter, SC area trusts Floors by Design of Sumter LLC for all of their flooring needs.